Our award-winning ACE ciders are pure, clean and refreshing because we use only the best eating apples for our juice and the best ingredients we can buy. 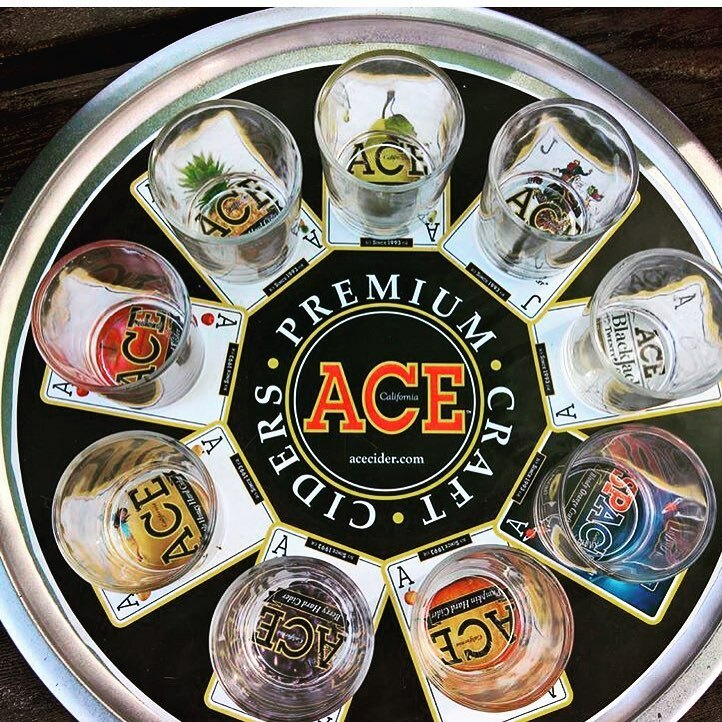 Ready to try ACE Cider? Distributors and restaurants across the nation carry our ciders. 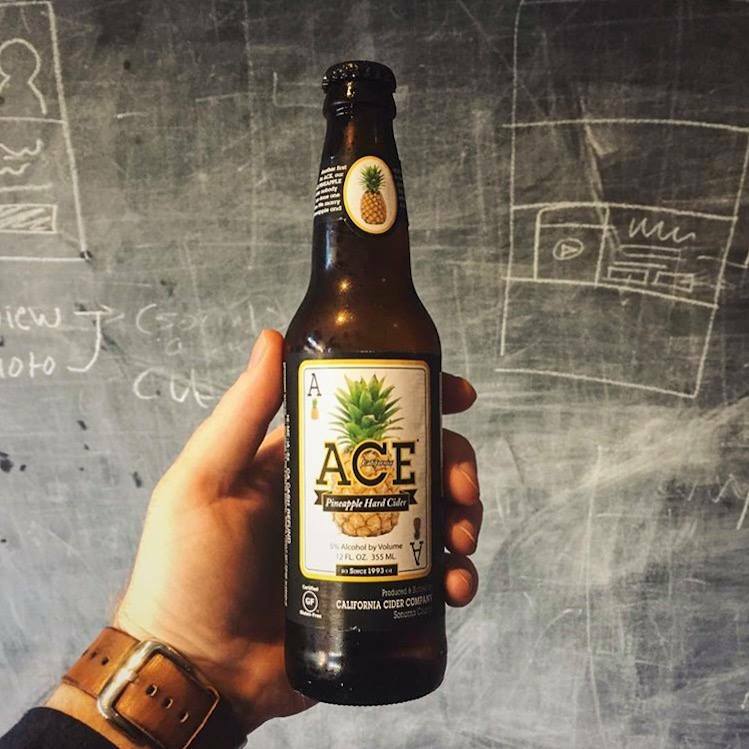 Check out our store locator to find ACE Cider near you!